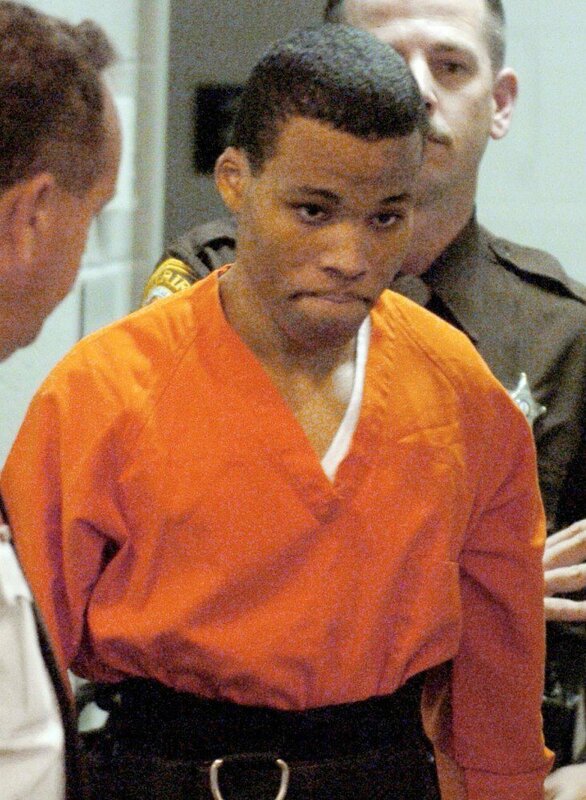 Lee Boyd Malvo will get new sentencing hearings for the shootings that killed 10 people in 2002 in Virginia, Maryland and the District of Columbia. 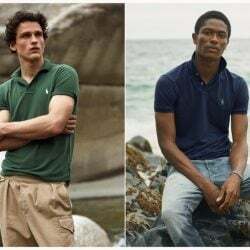 McLEAN, Va. – A federal judge on Friday tossed out two life sentences for one of Virginia’s most notorious criminals, sniper Lee Boyd Malvo, and ordered Virginia courts to hold new sentencing hearings. In his ruling, U.S. District Judge Raymond Jackson in Norfolk said Malvo is entitled to new sentencing hearings after the U.S. Supreme Court ruled that mandatory life sentences for juveniles are unconstitutional. Malvo was 17 when he was arrested in 2002 for a series of shootings that killed 10 people and wounded three over a three-week span in Virginia, Maryland and the District of Columbia, causing widespread fear throughout the region. His accomplice, John Allen Muhammad, was executed in 2009. Malvo also was sentenced to life in prison in Maryland for the murders that occurred there. But his lawyers have made an appeal on similar grounds in that state. A hearing is scheduled in June. Fairfax County Commonwealth’s Attorney Ray Morrogh, who helped prosecute Malvo in 2003, said the Virginia attorney general can appeal Jackson’s ruling. If not, Morrogh said he would pursue another life sentence, saying he believes Malvo meets the criteria for a harsh sentence. He also noted that the convictions themselves stand and emphasized that, even if Malvo gets a new sentencing hearing, he could still be resentenced to a life term.